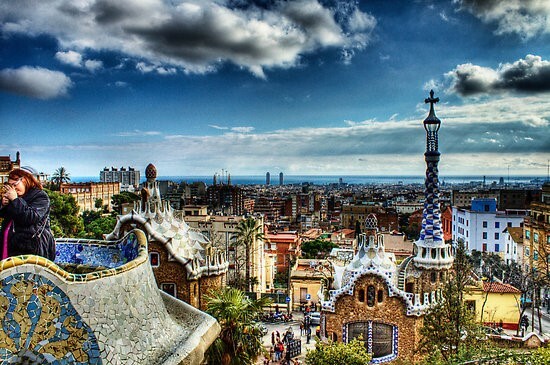 Barcelona is one of the most vibrant cities in Spain and it has a lot to offer to tourists. You’ll have to spend a lot of time to cover all of the historical places in this city so we came up with a guide on which sites you should visit if you only have a day or two allotted for sightseeing. 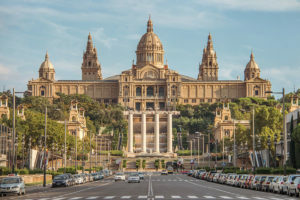 These are the must visit places where you can enjoy the best that Barcelona has to offer without having to go to all the sites in the city. The Basilica of the Holy Family is the famous unfinished work of Gaudi and the most famous site in Barcelona. Yes, it’s still unfinished even though construction started more than 100 years ago. Set to be completed around 2046, the basilica is a marvelous sight to behold. Looking at it from the outside, it seems like something you’ll see in a Tolkien movie. You need to have a ticket to get inside and it is recommended that you purchase tickets online because the line for the tickets can get really long. 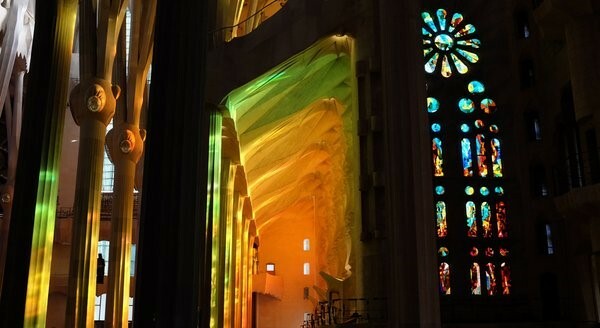 The best time to visit is around 1-3 PM because of the effect of sunlight passing through the numerous huge stained glass windows. You’ll feel like you are swimming in a sea of blue, red, green and yellow light while walking inside. You can even go up to one of the two towers of the basilica but there’s a separate ticket for that part of the tour. 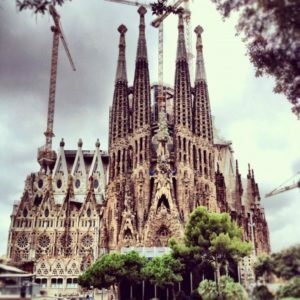 All of the proceeds from the ticket sales will go to the completion of this edifice dubbed as “Gaudi’s crowning glory”. If you’re trying to save then you can just admire the magnificent façade of the church from the outside and try to return for a tour of the interiors upon its completion around 30 years from now. 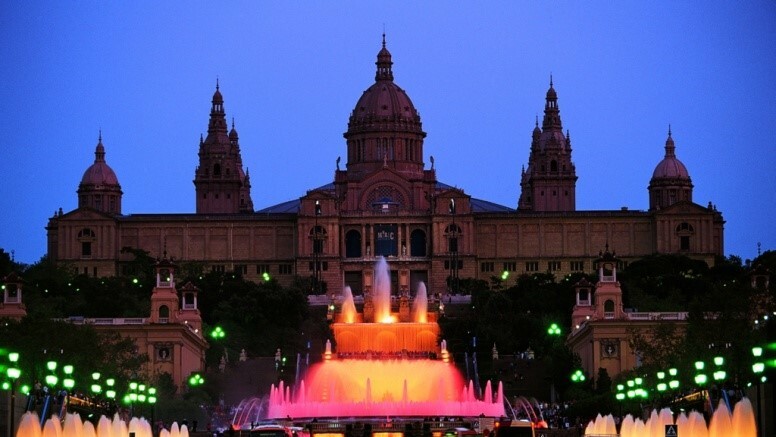 Before the Bellagio fountains of Las Vegas became famous for their magical presentations, there was the Magic Fountain of Montjuïc. This fountain on the Montjuïc hill near Placa d’Espanya was constructed for the 1929 Barcelona International Exposition. The shows can be viewed from Thursdays through Sundays from 8PM until around 10:30PM. You can take the escalators so you can watch the show from above or just stay on the grounds to watch the fountains right in front of you. There are limited places where you can sit while watching the show so either go to the fountain early or wear really comfortable shoes since you’ll be standing for quite some time. The music that the fountain dances to is a mixture of classics and Disney songs in Spanish. You’ll even get to hear newer and more upbeat songs from the likes of Flo Rida, Timbaland or even Miley Cyrus. And yes, the show is way better than that of the Bellagio fountains. Park Güell is a large park in the Gràcia district of Barcelona. 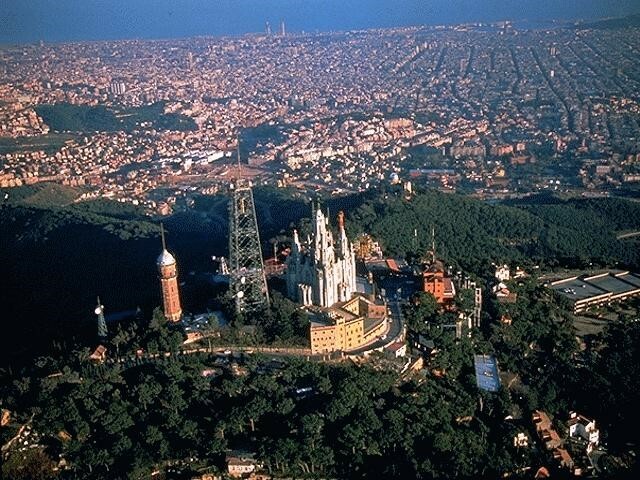 Gaudi is huge in Barcelona and Park Güell is his largest work and one of the largest in Europe covering 17 hectares. The park was built from 1900 to 1914 and was intended to be a residential complex. If you like eccentric architecture then this is the place for you. All of the houses are unique with roofs designed like you’ve never seen before. There amazingly complicated mosaics everywhere you look. The roads are paved using local stones and were intended for horse drawn carriages. The park itself is free but there are portions that requires a ticket to enter and see Gaudi artifacts. The view at sunrise is an unforgettable experience. You can see the entire city of Barcelona spread below you from the top of the park. 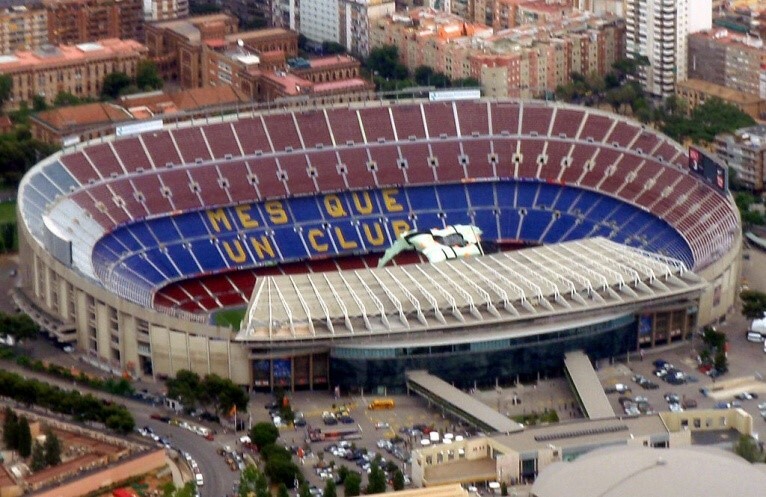 Camp Nou is the home of FC Barcelona. In this futbol crazy nation, this stadium is like a shrine that can house up to 80,000 screaming fans. It’s the largest of its kind not just in Spain but in the whole of Europe. This is a must see for sports fans and even those who just want to see an architectural marvel. There is a self-guided tour that will take you around the stadium even to the pitch and the commentary box. No need to hire a guide if you’re not fond of someone constantly spouting trivia while you walk around. There is also a museum where you can see a lot of memorabilia that will make Barca fans feel like they’ve died and gone to football heaven. Most travel sites won’t have this in the must see places in Barcelona but it is worth the time of every tourist. For one, it’s less crowded than other sites. There’s no need to squish your way through a mass of bodies just to move around. There is a church on the summit and an amusement park so you have something that both adults and the young ones can enjoy. The adventurous and sporty ones can hike up to the summit but you can also just take the bus or the funicular. The view from the summit will take your breath away. You can see the entire city of Barcelona all the way out to the sea. It’s a great place for those panoramic shots or a selfie guaranteed to have a thousand likes. 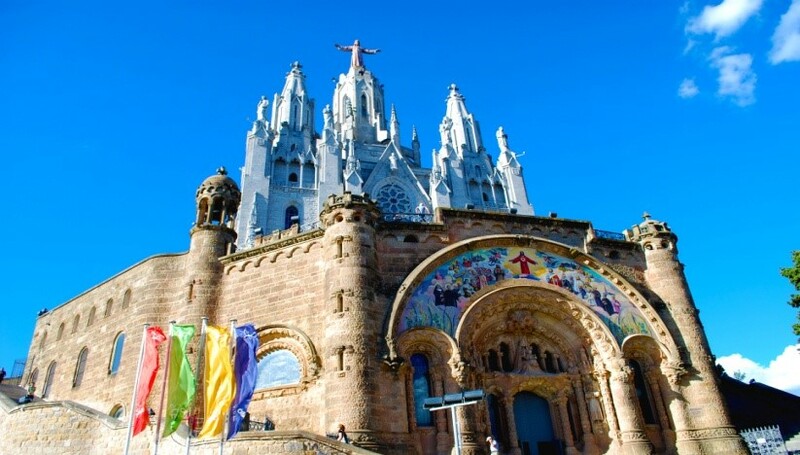 The church on the summit is the Sagrat Cor church. It looks like a church/citadel watching over the city. If you look at the top, you’ll see a statue of Christ in a familiar pose. The bronze statue of the Sacred Heart of Jesus looks like a smaller brother of the famous Christ the Redeemer statue of Brazil. You can also head out to the Tibidado Amusement Park if you want to pacify the kids or feel like a kid again. It’s reminiscent of the old Coney Island. The park opened in 1868 and is still stands up to this day. There are 25 rides that you can enjoy and all of them retained their original look when the park opened. If you’re not a fan of rides then you can just go to the Skywalk. This is a level of the park that lets you have an amazing view of the city. Just take a seat and take in the sight of Barcelona while enjoying the cool mountain breeze. Check out their website to purchase tickets online or view their schedule.